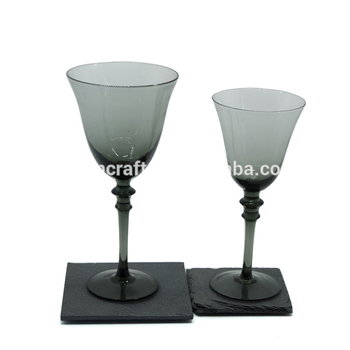 This high quality cut to clean glass is delicate and modern.The elaborate geometrically carved glass is admirable.by experienced artificers handwork of carving and polishing. 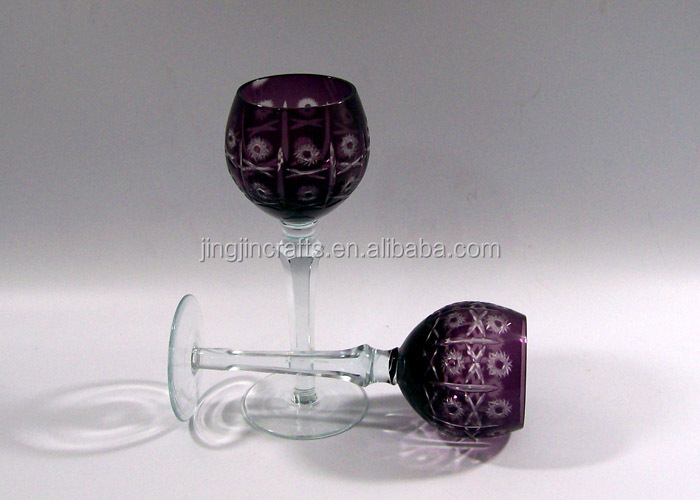 This design is not only beautiful, but is the natural beauty and artificial beauty combination. 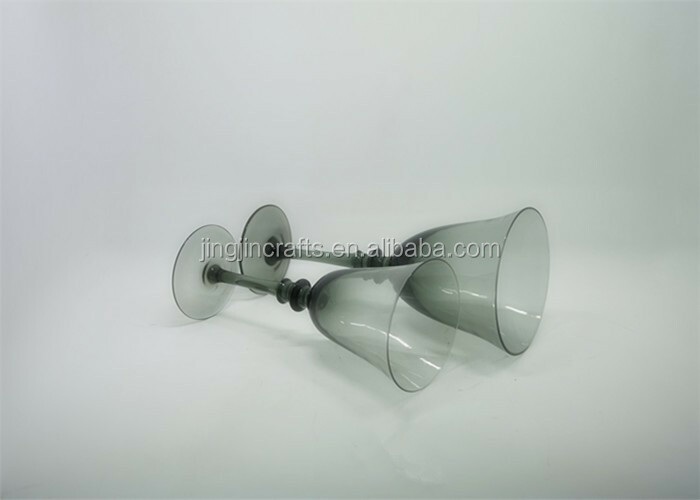 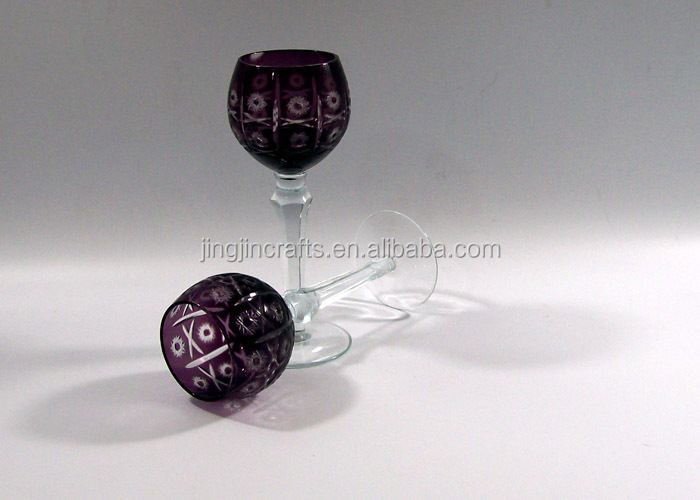 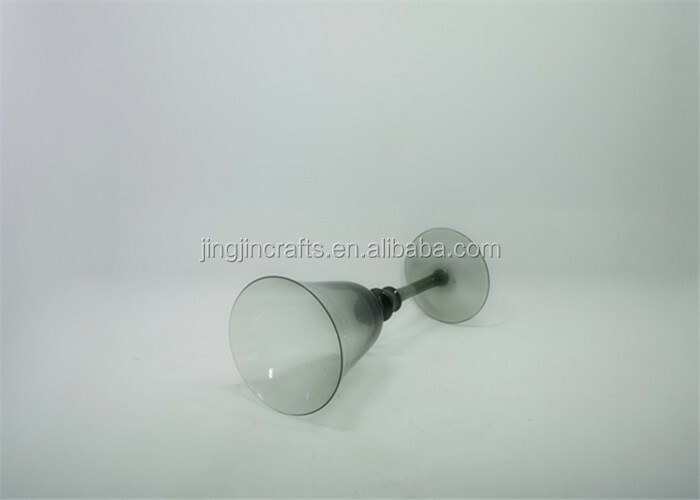 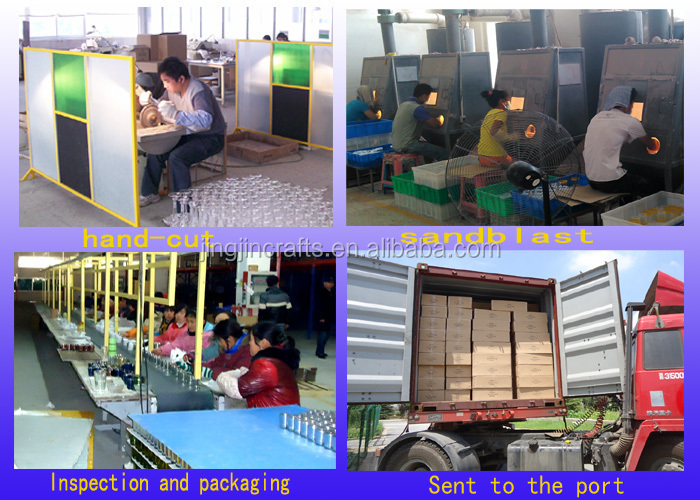 The craftsman made the glass by hand, so they are slightly different one by one.Can be customized logo. 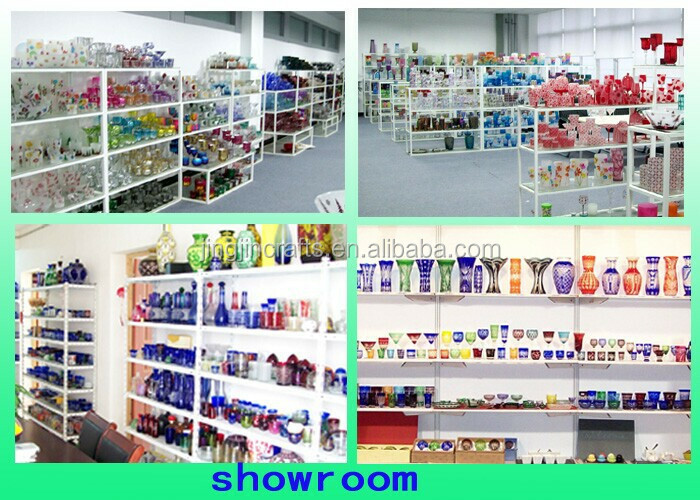 Excellent condition, no chips, no cracks.